MoJo Promotions provide a great range of personalised beauty products, all created to be custom printed with your message. 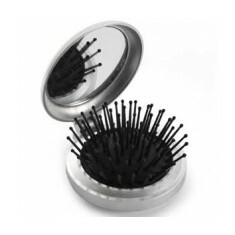 Beauty Products provide a fantastic way to make clear your brand. 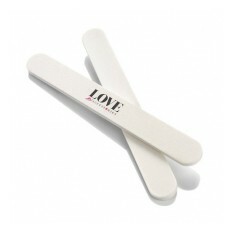 The branding options found with personalised beauty products is ensured to ensure your marketing goals are met. 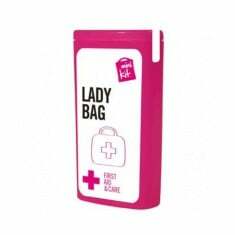 Our collection includes - Lip Gloss Bottles, Silver Plated Perfume Atomisers, Aloe Vera Hand & Body Lotions and Mini MyKit - Lady Bags to mention but a few. 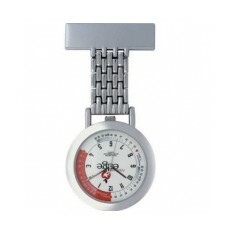 All of our goods can be printed to suit your aims, please contact us for more information. Pantone matched handle. Salon quality. PVC protection sleeve available. 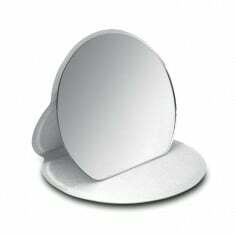 The flip-top cover of our Carmen Glamour Mirror converts into a mirror stand f.. 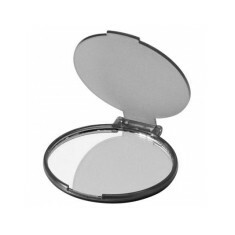 Always look your best with this custom printed Mirror and Brush Compact! The u.. 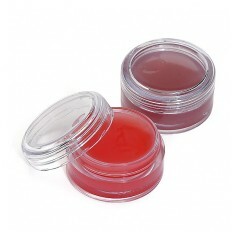 Strawberry or black cherry flavour. UK made. Clear plastic pot. Branded to top. 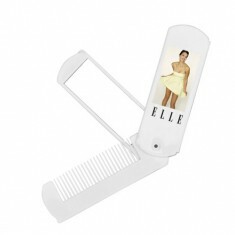 Our custom printed Folding Comb with Mirror is the ultimate girly product! Co..
Frosted or solid finish to tins. 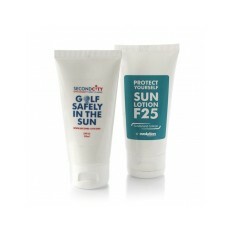 SPF20 protection. Dome resin finish to branding available. 7 flavours available. 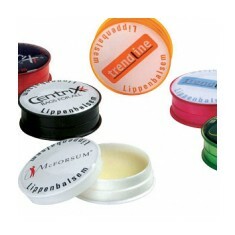 Wrap around, full colour branding area. Natural ingredients. 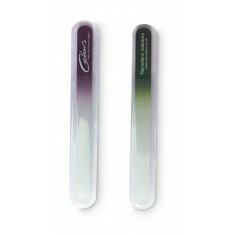 Keep your nails in check with our 7" long emery board printed with your design..
Made with lanolin & almond oil. Tin made from 95% recycled aluminium. 100% recyclable. 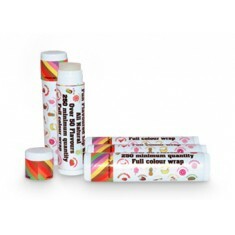 Keep your skin soft and smooth with our printed Hand and Body Lotion. This non..
Cherry flavoured. 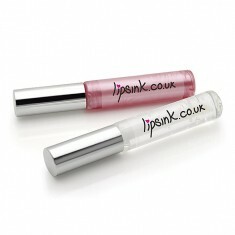 Clear or pink available. Personalised in full colour to clear or white label. Personalised in full colour. 8 colour choices. 6 piece set. Excellent branding potential. 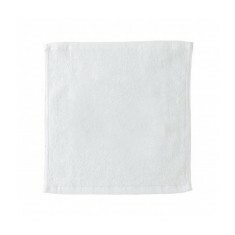 Add a finishing touch to your bathroom or guest pack with our personalised Cot..
Microfibre Nylon Pouch. 7 piece set. 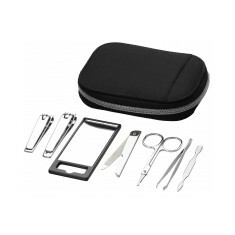 mirror, tweezers, a nail clipper, a toe nail clipper, a pair of scissors, a nail file and a cuticle tool. 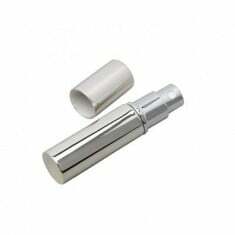 Our custom branded silver plated perfume atomiser is ideal for keeping with yo..